Learning about human rights requires more than reading from a textbook or listening to a talk which is where 2020 Dreams’ Human Rights workshop comes in. The concept of human rights, lies at the heart of what it means to live in a just society. This has been recognised by the UK government in the drawing up of statutory guidelines for PSHE education. Since December 1948, when the Universal Declaration of Human Rights was first adopted in Paris in the aftermath of World War II and the Holocaust, the concept of inalienable rights into which all humans are born has been central to building a new Europe. As an example of its influence, over 40 European nations have abolished the death penalty since 1948. Nevertheless, human rights must not be taken for granted, especially in the current social and political climate where extreme groups seem to be gaining traction. Teaching our children about human rights and their importance in promoting peace, justice and equality should always be a priority to prevent slipping backwards. Teaching about human rights is a powerful way to promote a tolerant and nourishing school environment. 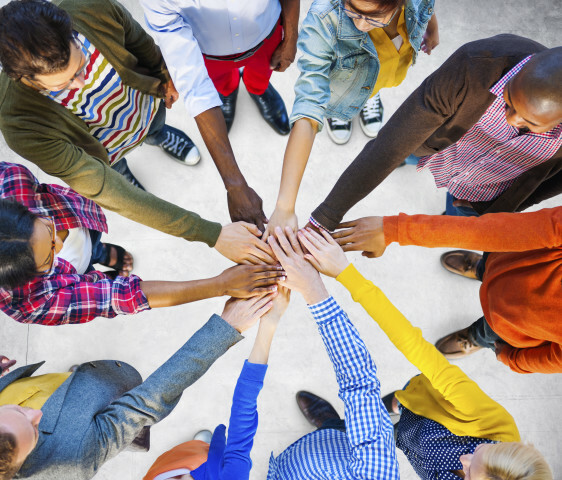 It can help children to overcome the barrier of difference and relate to one another as human beings rather than members of a particular ethnicity, religion, gender or other category. Learning about human rights is also fundamental when reforming the attitudes of young people in Young Offenders’ Institutes and Pupil Referral Units. Learning about human rights is part of statutory Citizenship education in the UK. The statutory guidance states that, in Key Stage 4, children should be taught specifically about human rights and international law in order to build upon their developing understanding of the rights and responsibilities of citizens. In fact in 2015, the Joint Committee for Human Rights deemed that providing PSHE education covering violence against women and girls was necessary to protect children from discrimination in contravention of Article 14 of the European Convention on Human Rights. 2020 Dreams can support your drive to educate your pupils about human rights, whatever key stage they are in, with effective workshops employing proven techniques for engaging with young people. What Happens in a 2020 Dreams Human Rights Workshop? 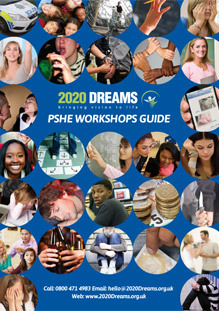 Part of our Anti-Bullying and Conflict Resolution series, 2020 Dreams Human Rights workshops bring to life the principles, dilemmas and debates around human rights in the modern world. To support students’ understanding of the concepts, our talented workshop facilitators will use role play and open forum discussion formats, two of the most effective tools in bridging the gap between knowledge and understanding. Age-appropriate role play scenarios will place young people in a position where they will need to relate to the concept of human rights in a realistic way, deepening their understanding. Scenarios will always be sensitively chosen to avoid discomfort or upset. Open forum discussions give children and teenagers a safe space to bring up their own questions, experiences and solutions to human rights issues. This ensures the conversation remains relevant and directly addresses current concerns. The debate will be expertly moderated by our experienced facilitators to maintain focus and civility. We can run our risk-assessed workshops anywhere in the UK and all of our DBS-cleared workshop leaders are skilled in both the subject area and in engaging with young people. 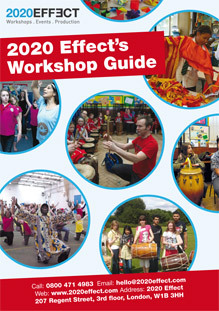 We can target workshops to any age, from young primary school pupils up to older teenagers. We can also customise your workshop to focus on areas of particular interest or concern in your school or institution.